An entertainment programme across 32 centres in 8 days. For the past seven years, every time Porsche has launched a luxury sports car, Wheathill has been on hand with a glamorous array of polished performers to reflect and entertain prospective purchasers at Porsche Centres spanning the UK. 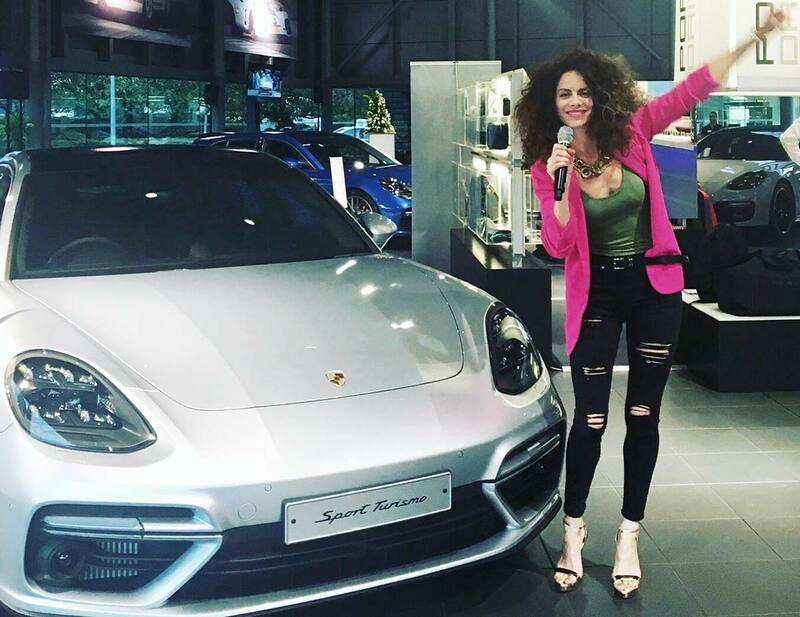 While Porsche’s core brand values are consistently high-end, the nuances for each target market are subtly different. The Macan, Boxster, 911 and Panamera are all designed to give their drivers a thrilling motoring experience, but with different lifestyles and purpose in mind. Chic urban DJs, sassy soloists and down tempo duos. Wheathill responds to these subtleties, cherry picking a menu of artists that reflect Porsche’s brand experience, appeals to the attendees, without distracting from the objective of the launch events. UK-wide, from Exeter to Edinburgh, Wheathill artists traverse the land on a meticulously organised eight day Porsche adventure. Sleek jazzy sax, beautiful vocals and electric violin are popular choices, while the hottest of DJs take to the decks, playing the ultimate in relaxed house, revving up delighted guests when speeches end. Having co-ordinated the entertainment for these slic events for many years, geographic preferences have emerged providing data that enables Wheathill to fine tune the proposition for each successive launch. Insight, experience, combined with a genuinely honest, open working relationship with the fabulous Blueprint team make the Porsche launch events enjoyable and successful for all parties.